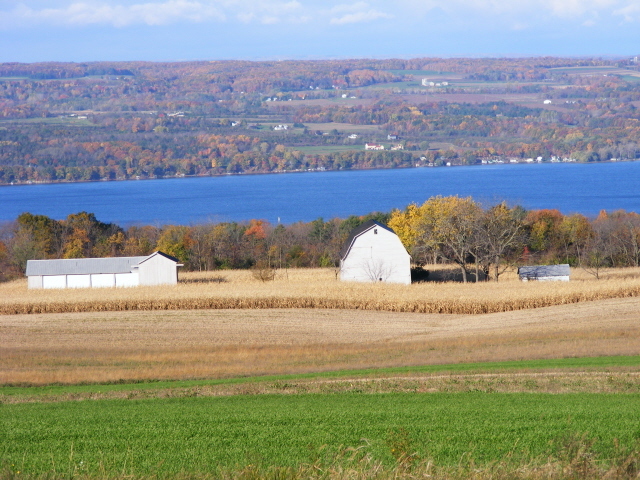 Seneca County is nestled between the two largest lakes in the Finger Lakes Region - Seneca Lake and Cayuga Lake. 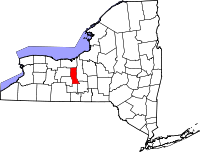 Seneca Falls, the largest city within Seneca County, is the site of the Seneca Falls Convention which helped to establish rights for women. 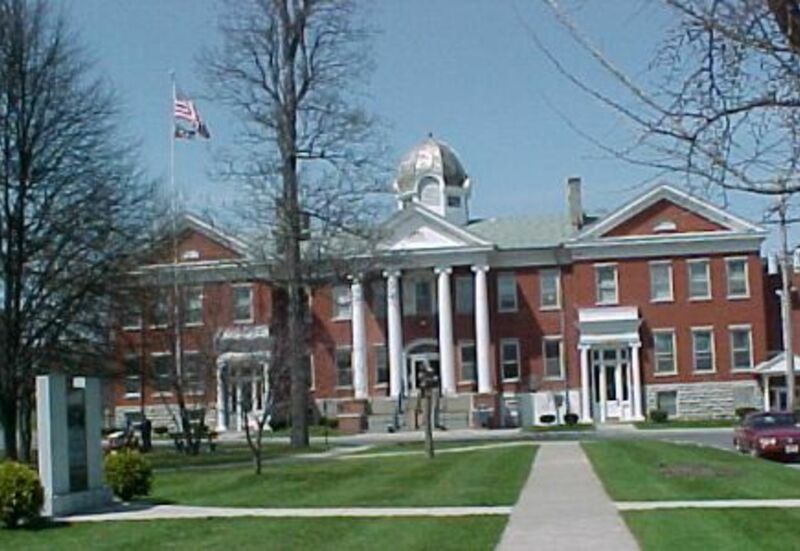 It has been rumored that Seneca Falls was the inspiration for the town in the classic movie, It's a Wonderful Life'. 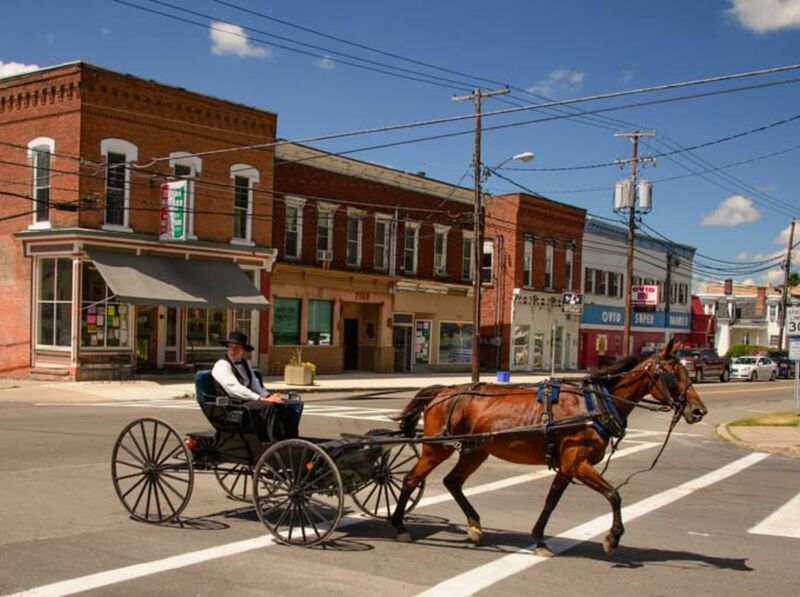 Due to it's quaint nature, Seneca County is a popular area for establishing a second home. 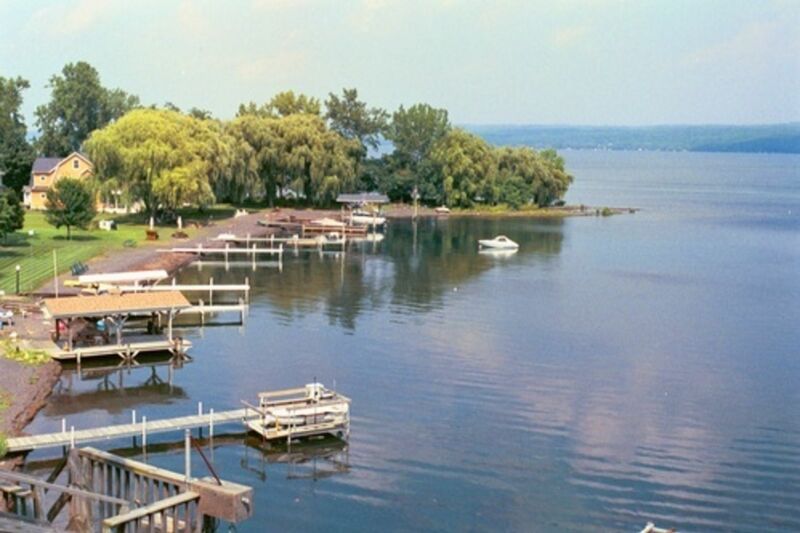 Seneca County is not only a site for historical events, but features many beautiful lakefronts and historic homes. The area is picturesque while still having the conveniences of shopping and entertainment. Updated: 22nd April, 2019 12:20 PM.